Change is afoot in the automotive industry as we approach 2019. In fact, it’s fair to say that the automotive sector is grappling with perhaps the largest shift since Henry Ford’s Model T introduced a suite of new assembly line techniques which changed production forever. 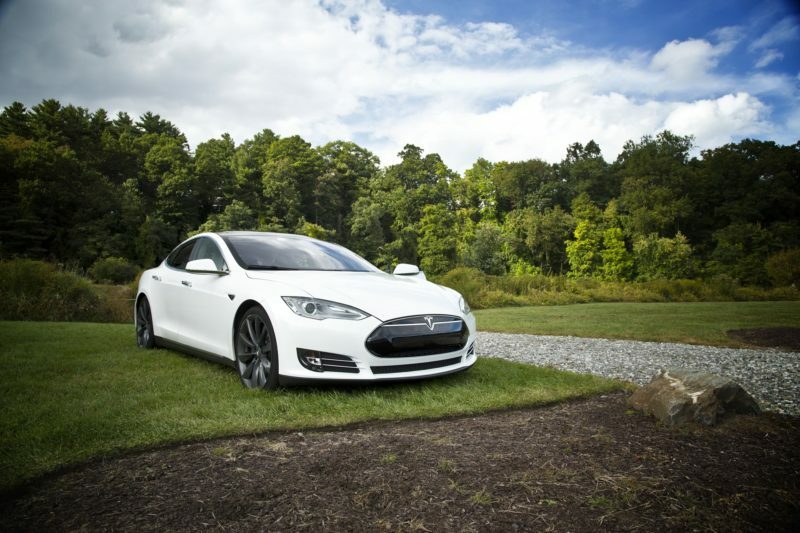 Today, car manufacturers across the world are experimenting with electric powertrains, self-driving technology and novel ownership structures which question the very nature of car ownership. Luckily, the sector is home to some of the finest minds in manufacturing and the show certainly won’t stop at these hurdles. Here in the UK, the automotive sector boasts an annual turnover of £77.5 billion. That’s spread over nine major premium and sports car manufacturers and six mainstream car manufacturers. Clearly, the UK remains an automotive powerhouse and here at Dehum, we’re proud to say that many of those brands are supported by our automotive humidity control solutions. When it comes to EVs, there aren’t too many companies who haven’t shown their hand regarding plans for upcoming vehicles. In fact, almost every major manufacturer has revealed their plans. Now, Mazda has joined their ranks with an announcement which reveals not one but two electrified cars will be released in 2020. The first is a full battery EV, although Mazda only expects fully electrified vehicles to be a small part of its business. The second is perhaps more interesting – a hybrid EV powered, in part, by a rotary engine. 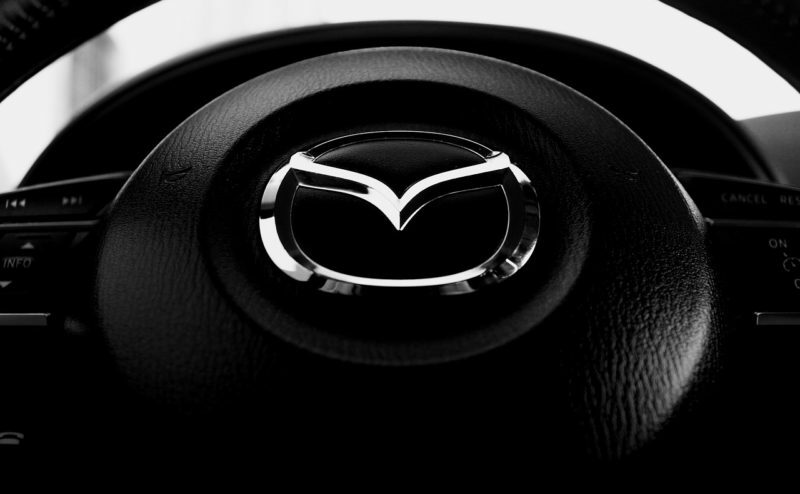 The rotary engine is a Mazda speciality, an engineering marvel which produces plenty of power but at the cost of fuel economy. For this reason, it hasn’t been in production since 2012 when the RX-8 was retired. Mazda believes that the high-power output of the rotary engine is perfect for recharging batteries whilst still producing enough power for typical higher-speed driving. Elon Musk is to step down as chairman of Tesla for a minimum of three years and pay a person $20 million fine after a deal was struck with the SEC, the US financial regulator, over tweets he made overtaking the firm private. Musk will be allowed to remain in his other posts at the company but will have to pay the fine and vacate his chair position within 45 days. Telsa will also have to pay a $20m fine for the ‘joke’ tweet, which Tesla recently revealed were intended to make his former girlfriend laugh. 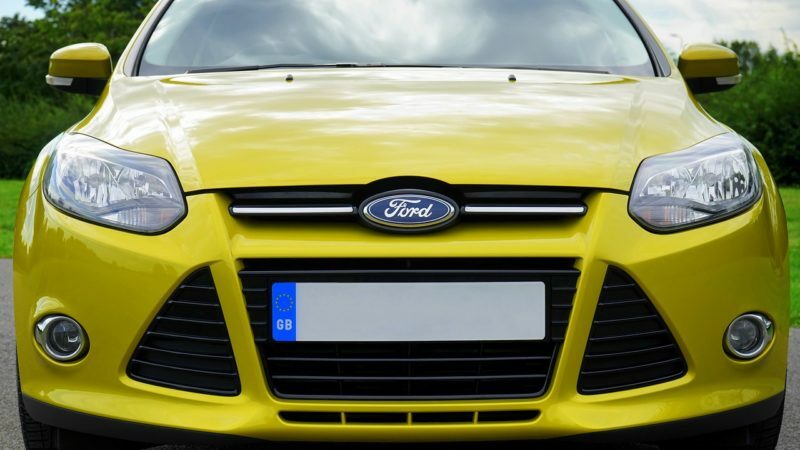 Ford Motor Company, one of the oldest in the world, has joined the bleeding edge of car sales by beginning to sell some of its most popular models online at www.buy.ford.co.uk. It’s the third time they’ve attempted online sales in the UK, having failed in both 1999 and 2010 to capture public interest. Ford now believe the time is right, with the UK their largest EU market by some distance and customers more willing than ever to make large purchases through the internet. “We were well ahead of ourselves in 1999. A car was then deemed too big a commodity to buy online. A generation on and the time is right. The U.K. does a third of our volume in Europe, so it goes first, but other markets will be watching,” the spokesman said.